MailChimp is one of the most popular solutions for Email Marketing for WordPress, it offers you a wide range of options to change and design all your email newsletters. Many business ventures are heavily dependent on it for easy functioning and use. This could help to improve the engagement rate of the page. This is yet another Email Marketing plugin which can be used to improve your online presence. This will ask users to enter their email address and hence, creates a stable platform to bring in a bigger audience. It can be used to connect your blogs to various social media platforms as well, to publish your newsletters and updates. Mailster stands to be a good choice for an Email Marketing Plugin which is used by many. 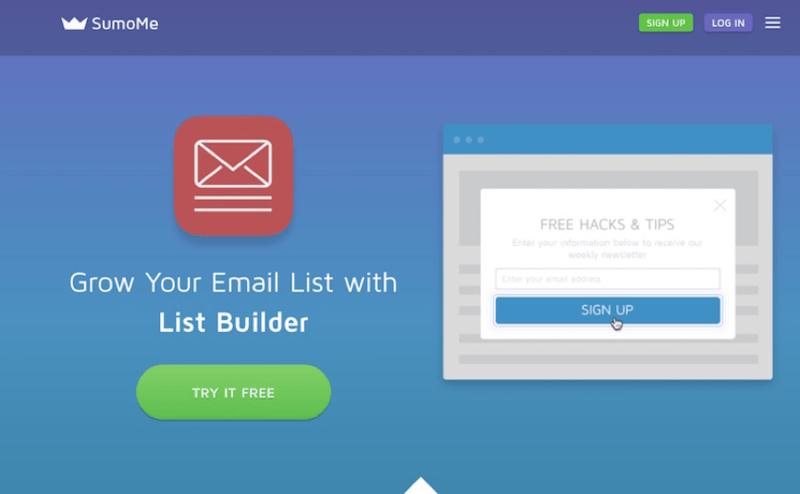 With the help of Mailster, you can readily create or build campaigns with the help of drag and drop builder. This premium plugin surely stands to be worth the investment. This plugin can easily handle your WordPress dashboard and works well with other plugins from WordPress. The newsletter comes to be a free plugin for WordPress Email Marketing which is perfect in all the ways to send out emails without any hassles. This plugin stands to be a perfect choice for list building while simultaneously offering a smooth experience for promotion to bring in more subscribers to your page. You can easily create a proper campaign and emails for users with extra features. SendinBlue can easily handle Email Marketing for transactional emails and more. It can be used for an advanced set of users as well with its simple functioning and use. It can be used with the help of the drop and drag options which doesn’t require any designing skills to set up. With its add-on features the setting up of the plugin is smooth and easy to use. Starting as a small plugin for WordPress, MailPoet can come to make a big stand to be one of the best Email Marketing Plugins out there. It comes equipped with features to easily handle newsletter and notifications to be sent to users. The plugin comes with a unique design which can be easily customized. FreshMail is known for its simplified yet advanced functionality to be a plugin for Email Marketing for WordPress. You can easily create and send across newsletter with its help. It comes with distinct pop-ups which can be used to set your page apart. The service is free to use at first but comes with a paid subscription later on. For all its unique features, it is sure worth the investment. Remarkety is used extensively by business ventures to improve their customer base and presence online. It can be used to handle various blocks of customers and hence, can be a great tool to be used analytically. The plugin can be used a free-trial at first. There are several plans available for the paid subscription plan. It is very useful and comes handy to track the customer’s interests and preferences. LeadPages is one of the best solutions for a plugin to be used for Email Marketing. It is a page builder which helps you create great page designs to improve the number of visitors. It comes with a feature to enable subscribers easily join the mailing list and it is very efficient to bring in more audience. Ninja Kick is a premium plugin to be used for Email Marketing purposes. With its distinct and useful features, it lives up to steer past your expectations. It can be really useful to increase your subscriber list to bring in more visitors to your page. There are many interactive layouts for you to choose from and comes equipped with the Google Tracking feature to keep track of user’ preferences. James Tredwell is a Technical SEO at Hopinfirst.com who works with unique problems and advanced search situations. He helps clients improve organic traffic through a deep understanding of Google’s algorithm and Web technology.